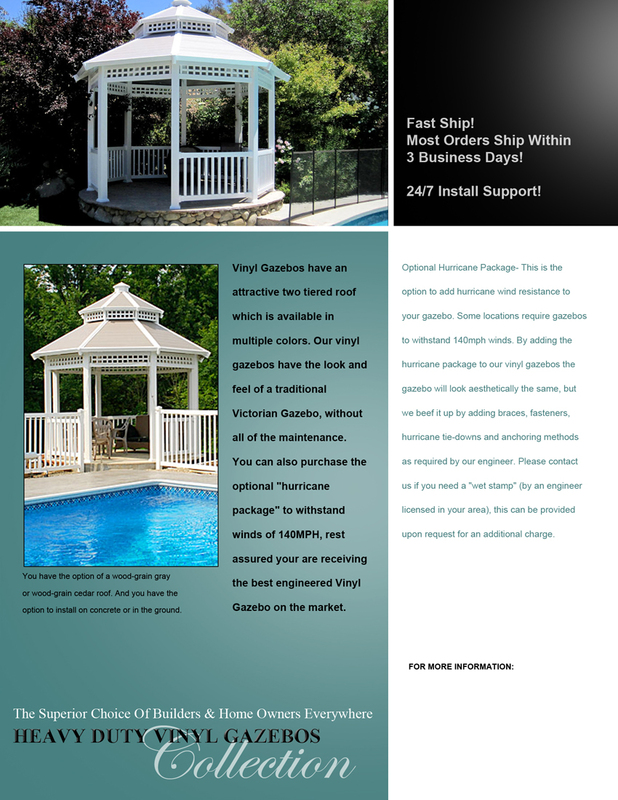 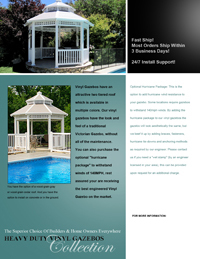 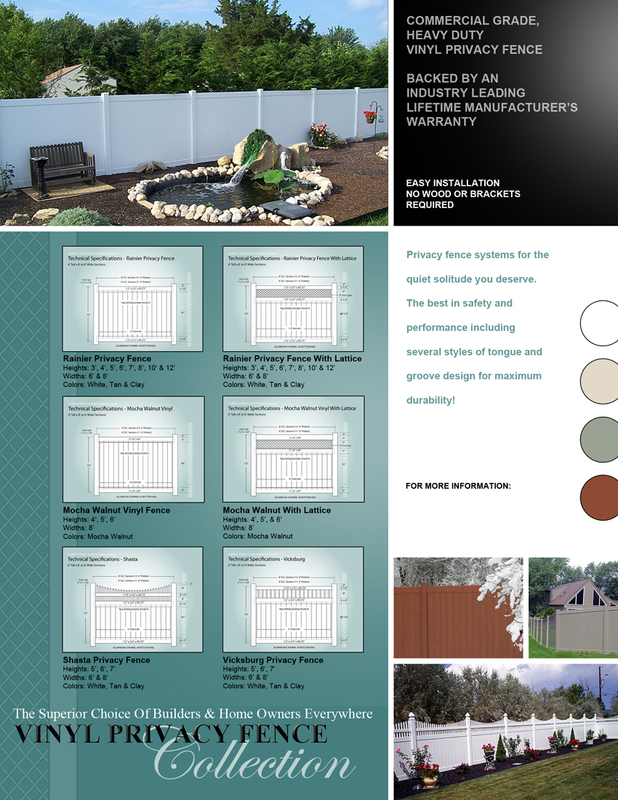 At A Vinyl Fence & Deck Wholesaler, we are committed to providing support to our dealer customers to ensure our mutual success in providing quality vinyl fence and deck products to customers everywhere. 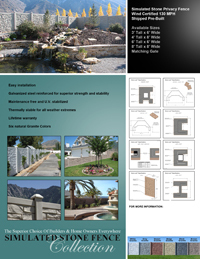 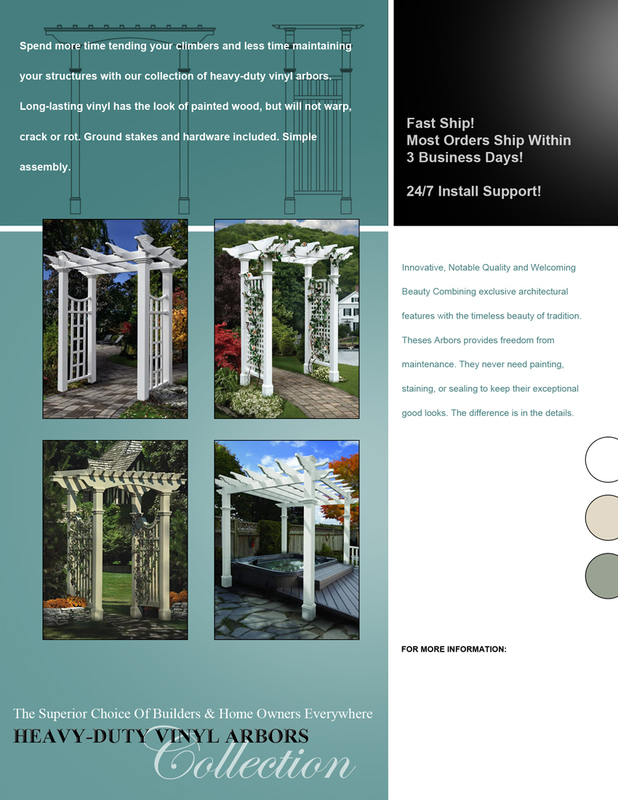 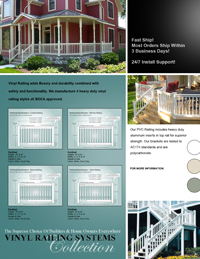 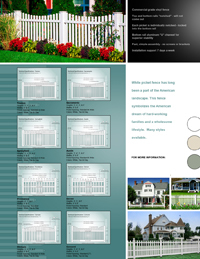 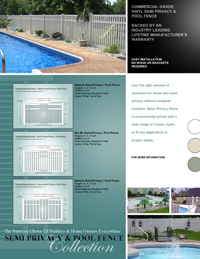 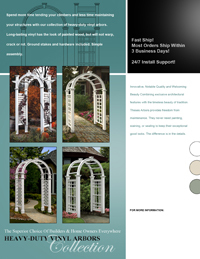 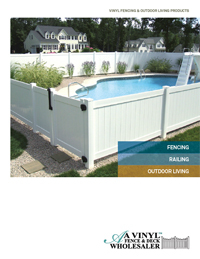 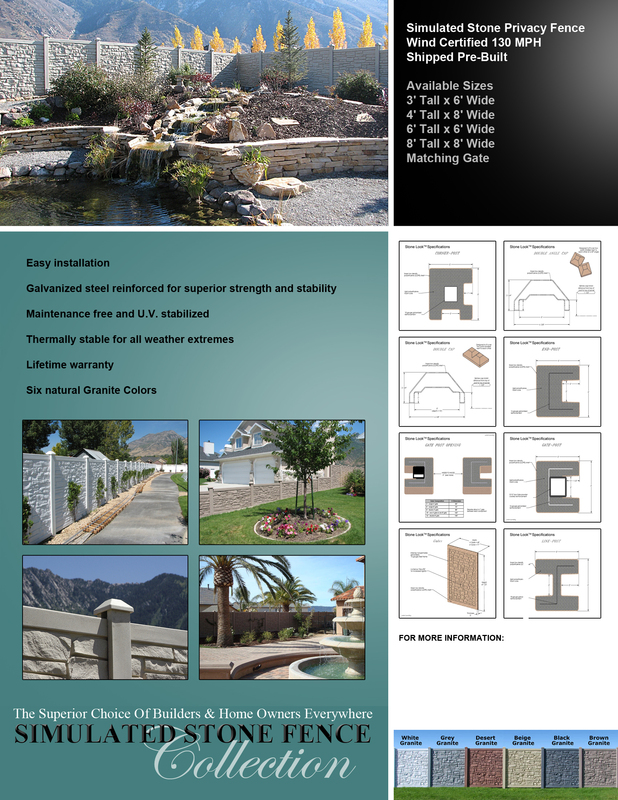 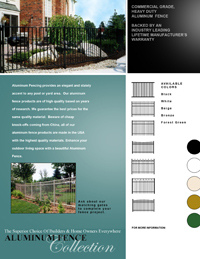 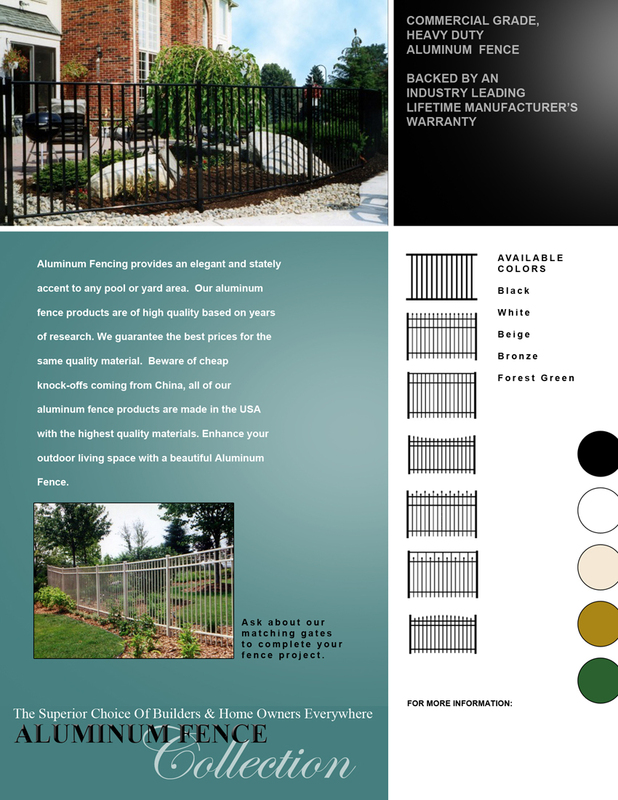 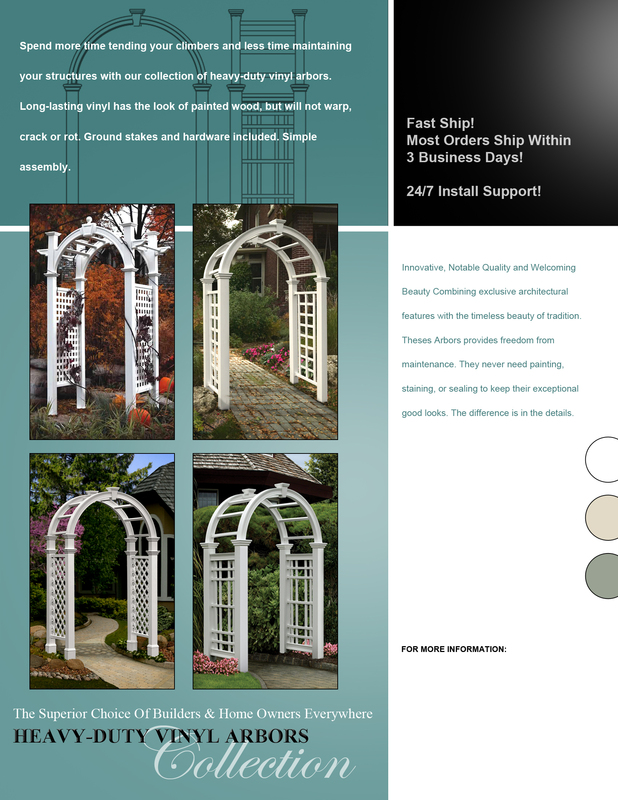 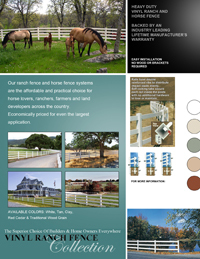 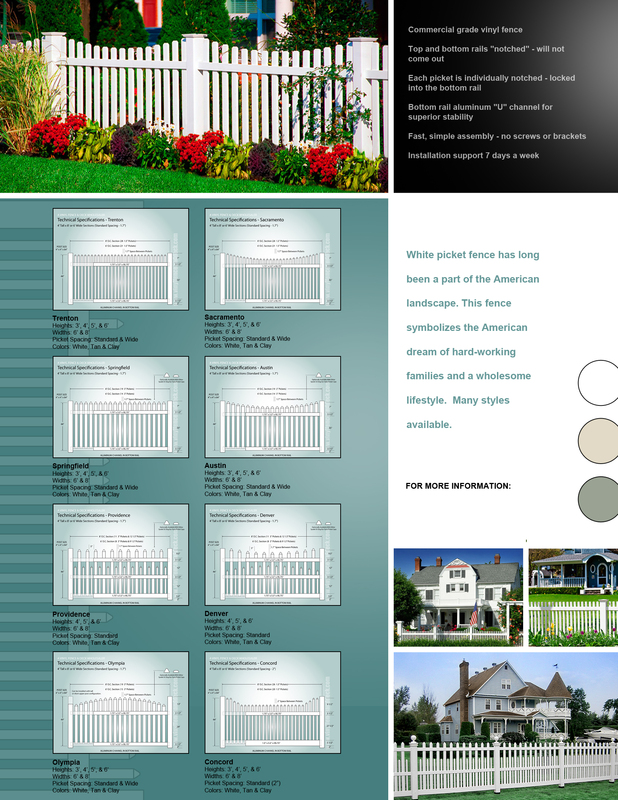 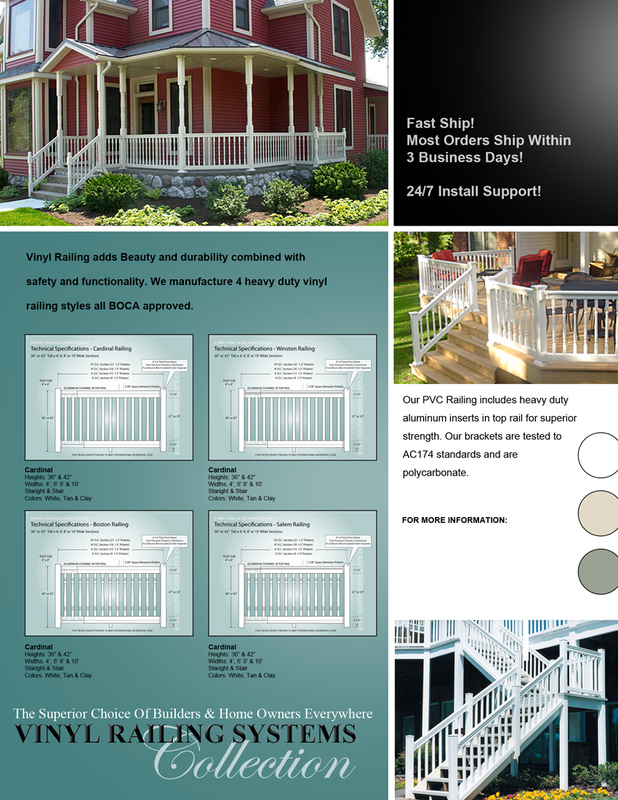 Below you will find product flyers for individual categories of fence that you can download, print and e-mail to assist you in the sales process of our products. Each literature piece is designed to showcase the product’s features and quality in a visual way that will have a positive impact on your customers. 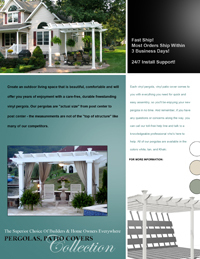 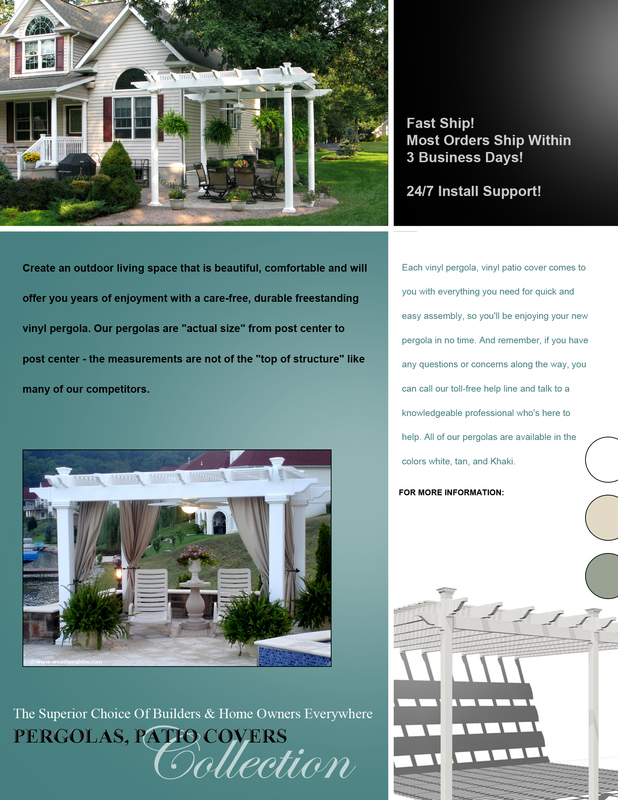 There is also a location on each product flyer to include your organizations contact information for a custom look. 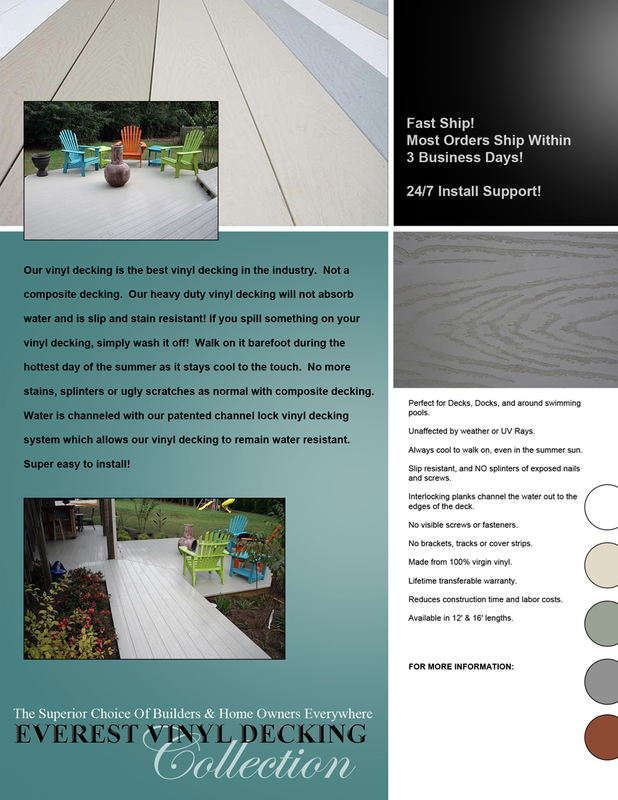 Please feel free to contact us with input on these flyers if you feel there is any way we can improve them and help you sell more product.